Enjoy a leisurely 2-mile paddle on the Moose River beginning at Mountainman Outdoor Supply Company in Old Forge, NY. 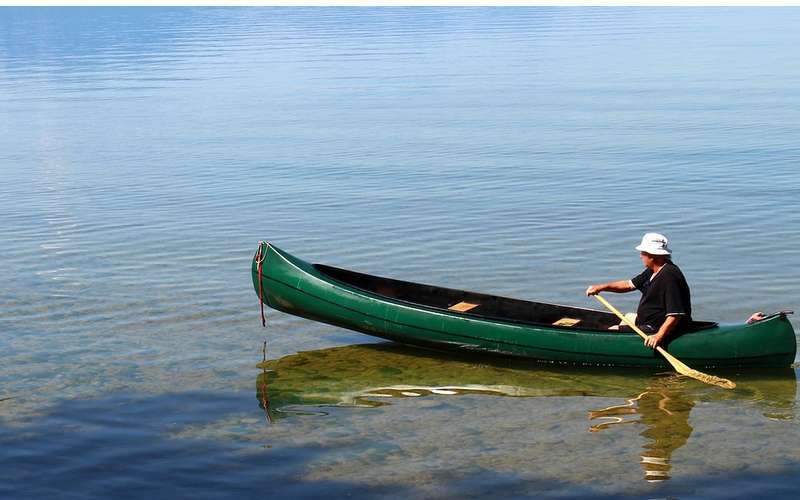 Either canoe or kayak - bring your own or rent one there. Proceeds benefit the Carol M. Baldwin Breast Cancer Research Fund of CNY and support grants awarded to Upstate Medical University for breast cancer research. Collect $100 in pledges and paddle FREE!